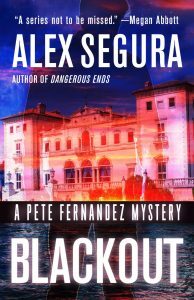 Summary (from the inside flap of the book): In Blackout, the latest novel in Alex Segura's acclaimed Pete Fernandez Mystery series, startling new evidence in a cold case that's haunted Pete drags the exiled P.I. back to his hometown of Miami. But as Pete and his partner Kathy Bentley delve deeper into the unsolved murder, they become entangled in Miami's obsession with a charismatic and dangerous cult leader and his even more menacing followers. At the same time, the detectives find themselves at odds with a Florida politician's fixation on wealth, fame, and power. It all converges in the heart of the Magic City and Pete is left scrambling to pick up the pieces--or die trying. The Pete Fernandez novels have always run on two tracks--the long-buried Miami mystery that Pete is forced gto solve, and Pete's often unpredictable evolution from self-destructive alcoholic to somewhat functional private eye. In Blackout, those two tracks blend into one dark, personal and deadly tale of dangerous completely changed. It's all been building to this. 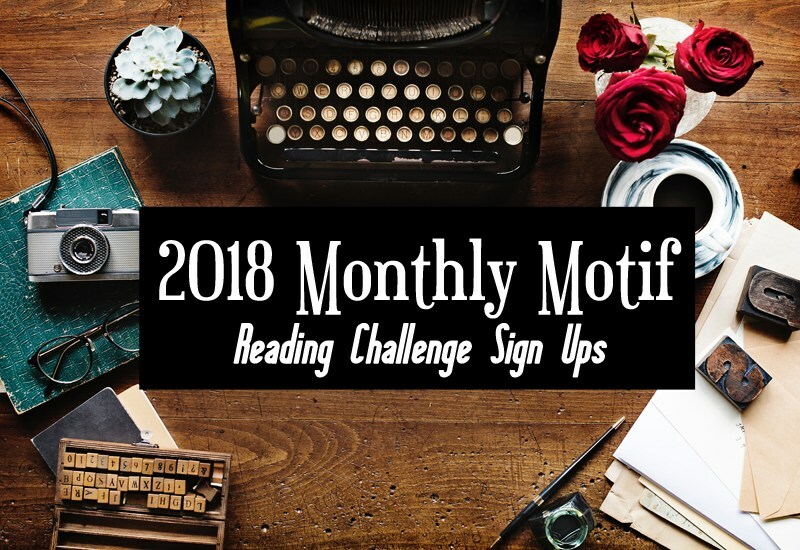 Review: I don't read a lot of detective novels though I used to. Alex Segura has created a good and likable (though flawed) PI character in this series. I didn't even realize this was a series until I read the blurb, but it doesn't seem to matter since there are references in this book that catch the reader up on relevant back stories. 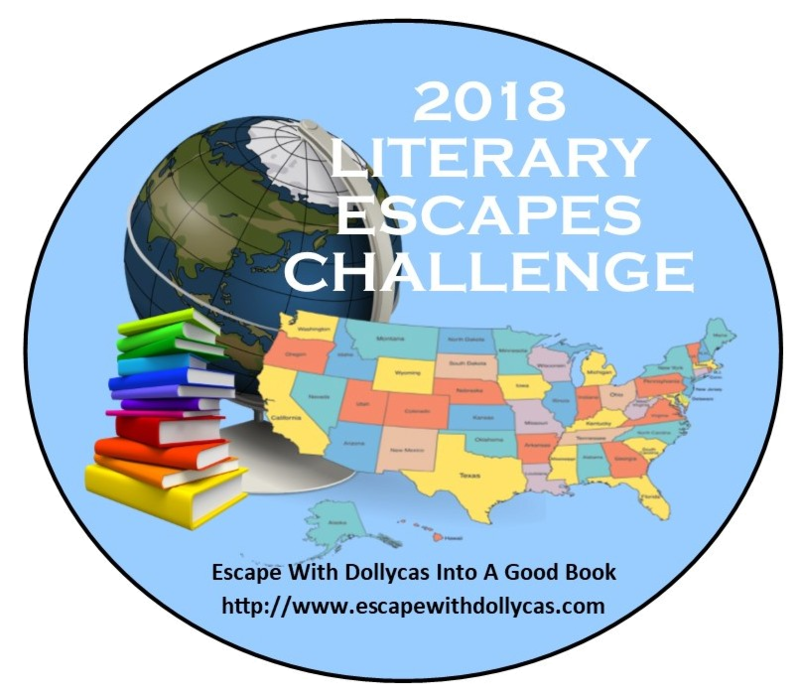 I like that this book is set in Miami because it means I added another state to my list, but it also means I got to learn about a part of the country I don't know much about. The story covered Miami and the Keys, two places I've never been. Pete Fernandez and his friends are a good group who have love/hate relationships with one another though love wins out in the end, which makes me happy. Not love as in romantic love, but loyalty, friendship, and having each other's backs. That's the best kind of love. I wanted the characters to stick together against the bad guys and in a detective novel, that's key. If you like detective novels, characters with flaws who are struggling to be better, some death and destruction, and some really mean bad guys, this is the book for you.